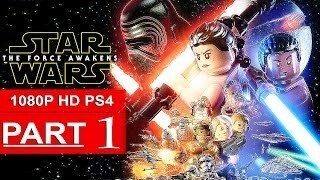 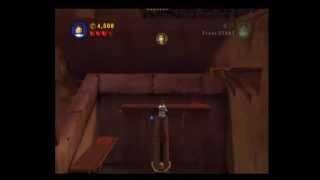 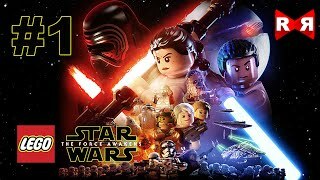 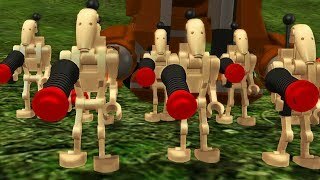 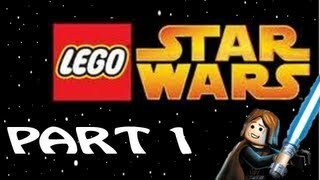 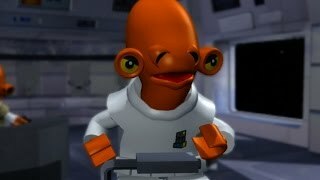 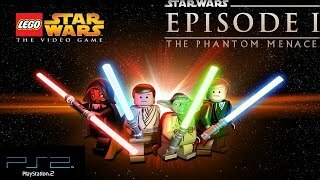 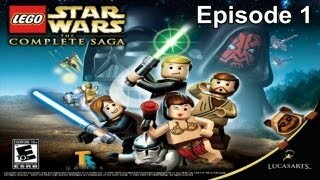 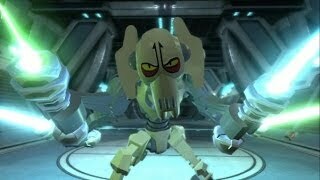 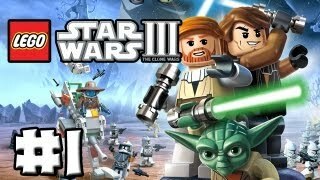 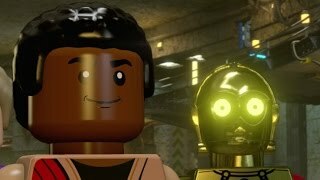 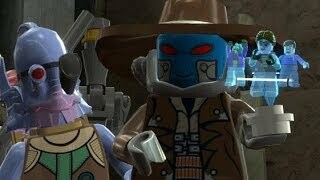 LEGO Star Wars The Complete Saga Walkthrough Part 1 - Phantom Menace! 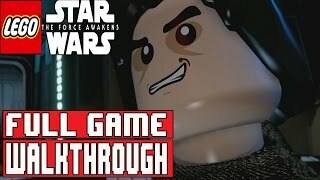 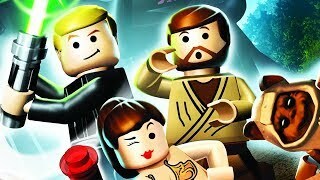 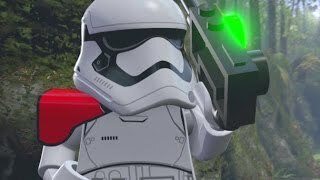 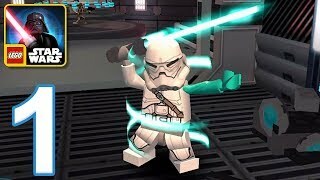 LEGO Star Wars The Complete Saga Walkthrough Part 5 - Rescue Mission! 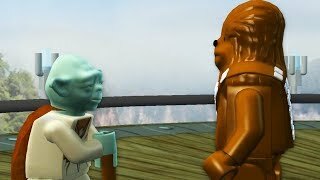 LEGO Star Wars The Complete Saga Walkthrough Part 16 - Chewie & Yoda! 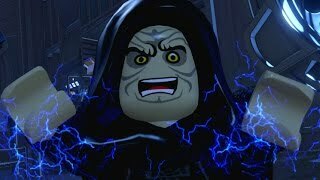 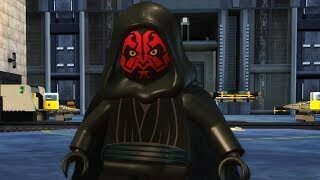 LEGO Star Wars The Complete Saga Walkthrough Part 6 - Darth Maul!